Coffee makes the world go ‘round, doesn’t it? 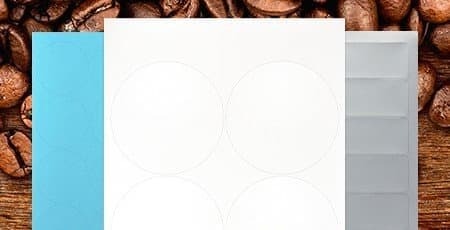 We love coffee just as much as the next person does, that’s why we’ve included some really great sizes in our list of coffee label sizes. If you have a custom bag that needs something specific, don’t hesitate to give us a shout, and we’ll have a label custom made for you. 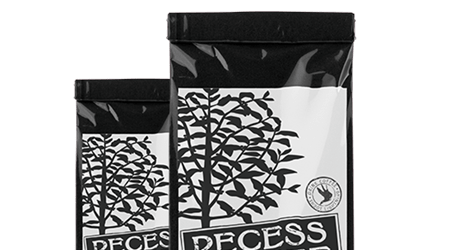 The boutique coffee craze is upon us, get out there and start showcasing your fresh brewed, wonderful delight today! 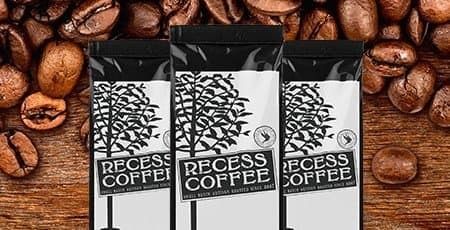 Don’t forget custom printing your artwork on your coffee pouches or bags, it’s important to brand yourself as your customers are enjoying in that amazing aroma. Your coffee is better than the rest, make sure your label is too.